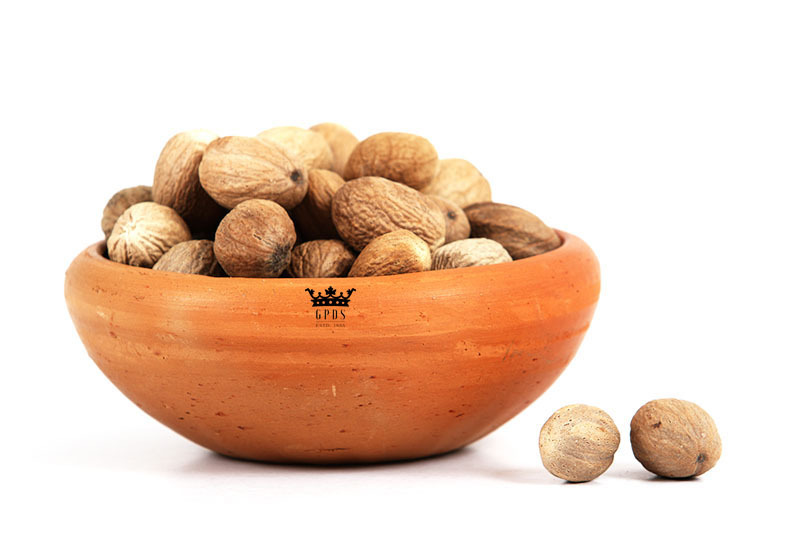 The Nutmeg tree belongs to the family Myristicaceae and species Myristica fragrans. 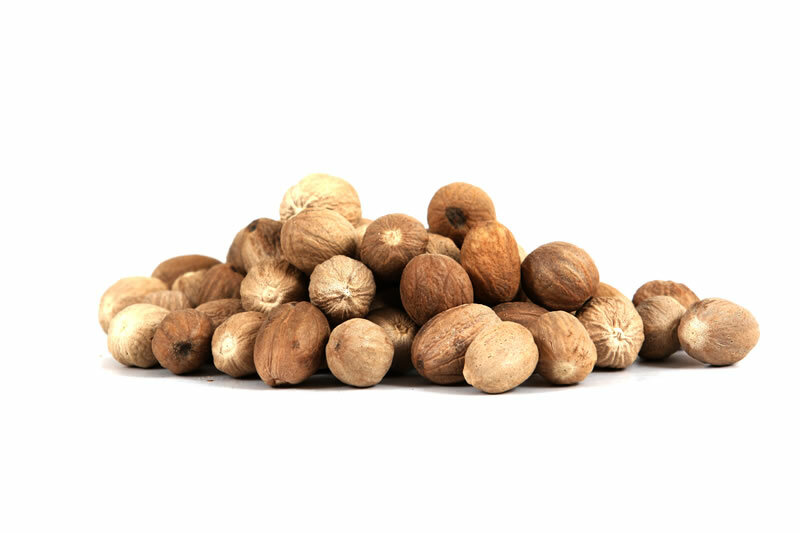 A versatile spice that changes character depending on how it is used, the flavor of nutmeg has been compared to mint, bergamot, bitter lemon and even hazelnuts. 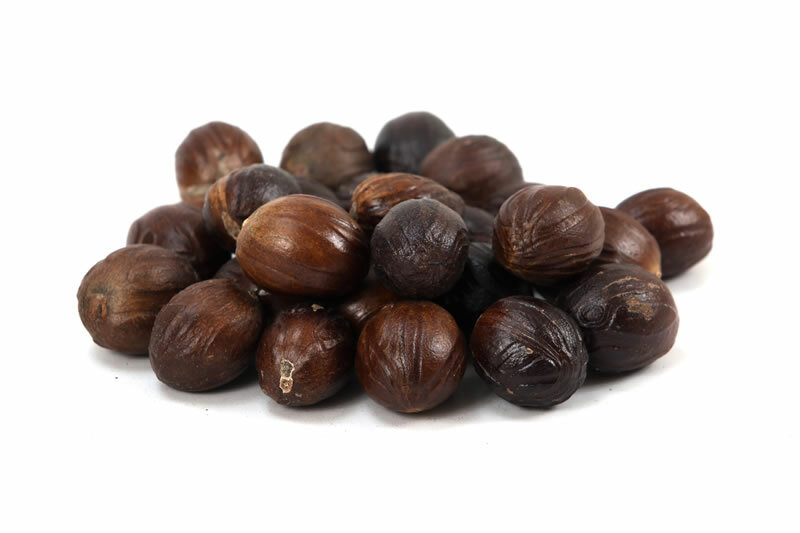 Nutmeg and mace are used for flavoring baked products and savories. They are also important for health because they have anti-fungal, antioxidant, and digestive functions. 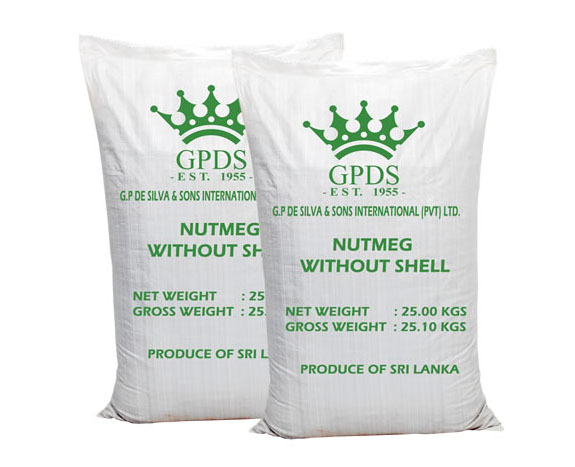 Nutmeg is graded based on the presence and the absence of the shell.